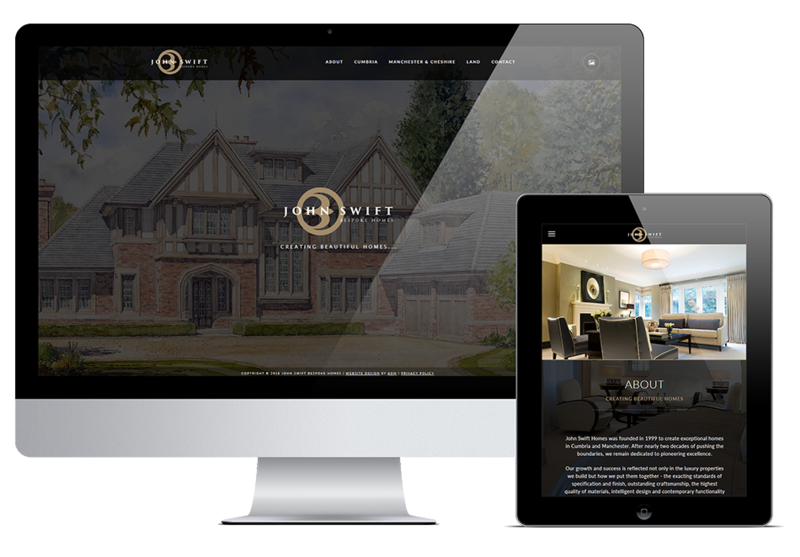 John Swift Homes approached ADM with a brief to completely redesign their website. 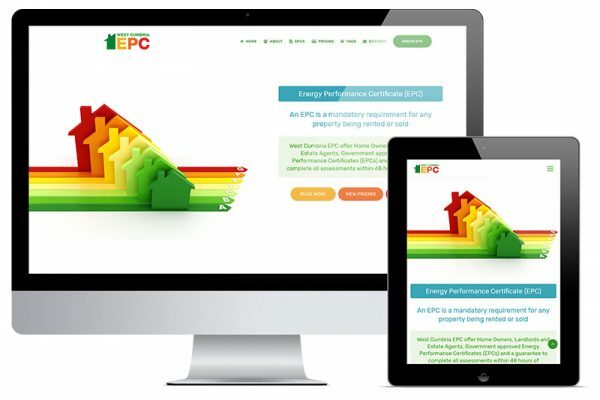 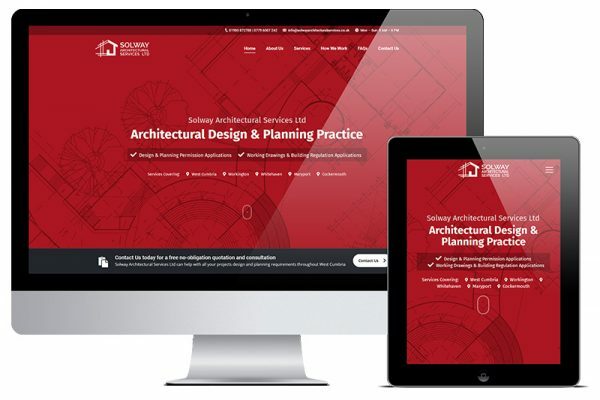 They required a mobile responsive website that better showcased the quality of their property development business. 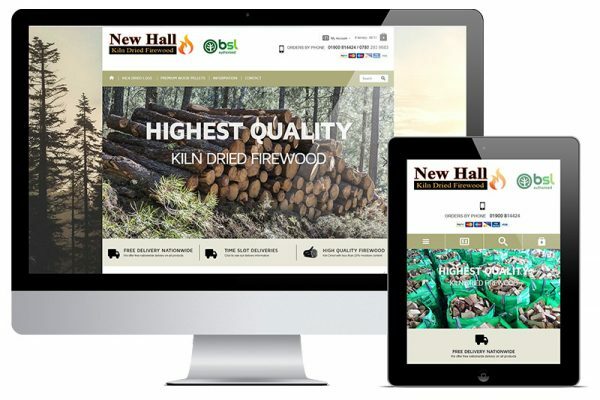 The website was designed to be clean and easy to navigate, with a modern look and quality feel that was complemented with fullscreen photo slideshows to best showcase their property developments.